Supreme SlipTech™ | Shelving, Inc. 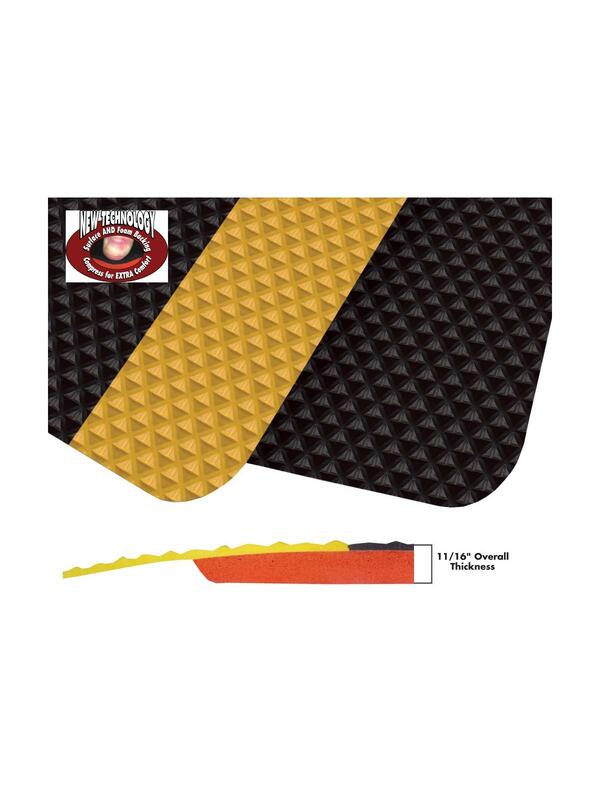 Provides unparalleled comfort compared to other composite mats. 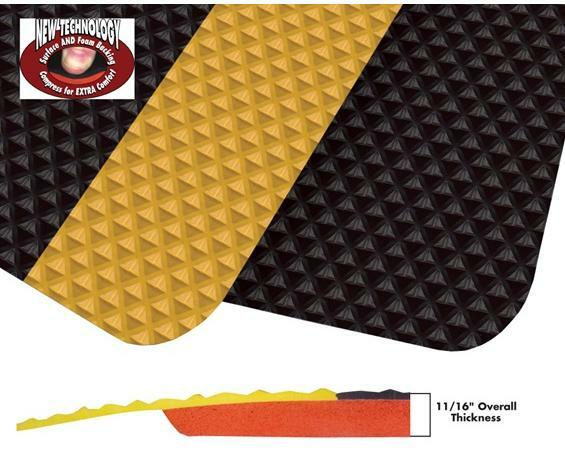 Aggressive NEW 3/16” “RUBBERIZED” durable top surface is bonded to ½” ErgoFlex™ anti-fatigue foam. Significant INCREASE in coefficient of friction when compared to the best wear-surfaces in the industry. Revolutionary surface outlasts other surface materials and provides improved traction and comfort by adding an extra layer of comfort to the mat surface. Wear-surface will resist most common chemicals. Beveled edges on all mats and rolls. 3 year limited warranty against wear and delamination. FOB Shipping Point. See Related Items tab for Supreme Sliptech™ Custom Length.